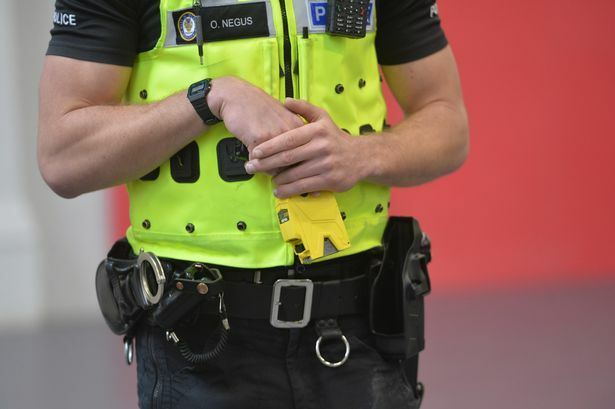 MORE than 500 police officers in Scotland will start Taser training this month. Police Scotland says the move is in response to an increase in assaults on officers. Some 520 officers will begin their training at the end of the month. The first recruits are expected to return to their local communities in June. 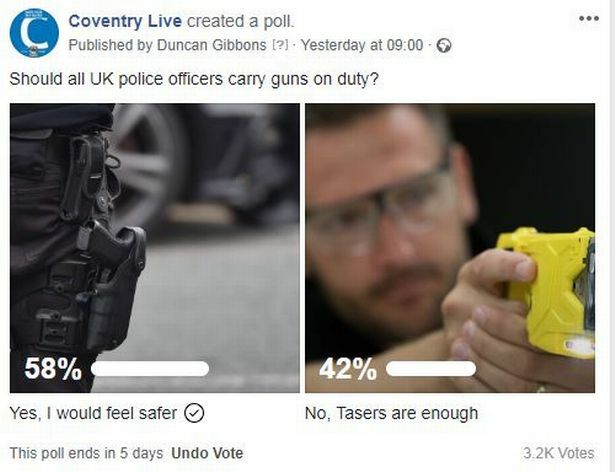 They will be given Taser X2 weapons to be used in both urban and rural areas across Scotland, the force said. 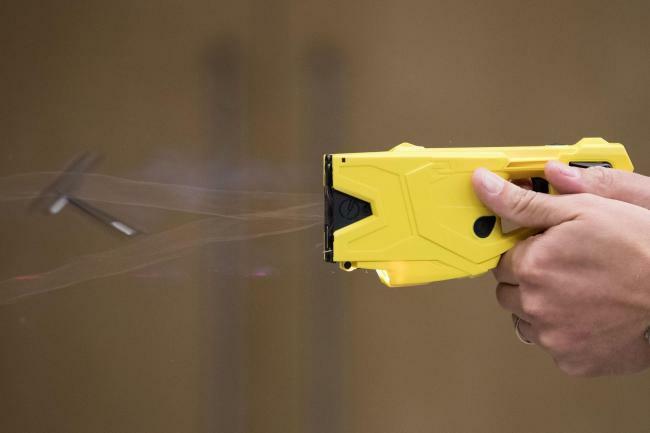 Scottish Greens justice spokesman John Finnie questioned the need for police to carry Tasers. 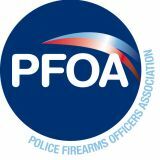 He said: “Scotland’s police officers continue to enjoy public support and remain approachable, and that won’t be the case if they are routinely armed. 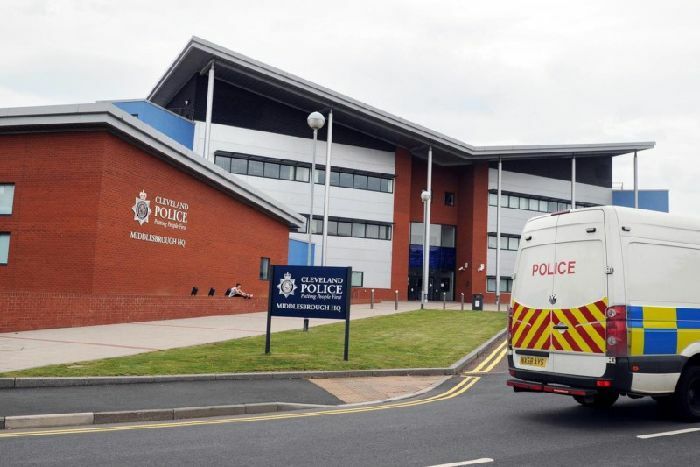 Chief Superintendent Matt Richards said: “Due to the increasing number of incidents officers are attending where people are armed with bladed weapons, and the growing number of assaults on police officers, it is necessary for us to take steps to improve our ability to keep the public and officers safe. The Scottish Government, Scottish Police Federation and others have been working with the NHS and Police Scotland’s violence reduction unit to improve “de-escalation” techniques, the force said.